This session will address all of the above questions in detail. The attendees will gain an understanding of Design studio’s features and capabilities and how it is different from Xcelsius. The pros and cons of using Xcelsius over Design Studio and vice versa will be analyzed. Step by step guide to recreate an Xcelsius dashboard using design studio will be demonstrated. 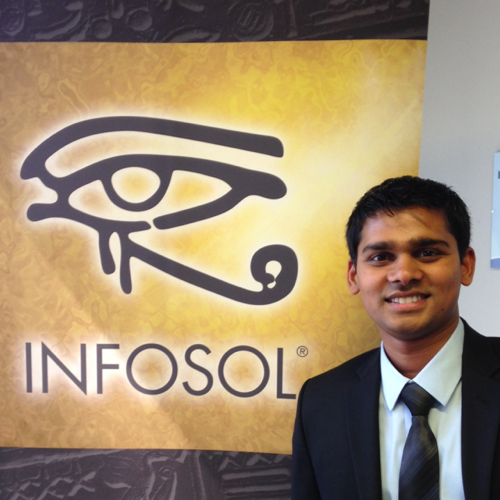 Rajesh Ponnurangam is a Senior Business Intelligence Consultant with Infosol. He is a SAP certified associate with extensive experience in design and development of Business Intelligence applications for apparel, retail, consumer goods and manufacturing industries. 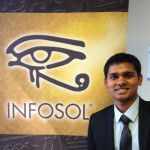 He specializes in Business Objects solutions, SAP HANA and BW data modeling. He has a proven track record in designing strategies for ETL, BI application development, implementation, rollout and support.